The Willow Lane Trading Estate has been a well established centre of Commerce and Industry for a number of years. With over 150 businesses employing over 2,500 people, the estate benefits from great transport links with tram, rail and bus. 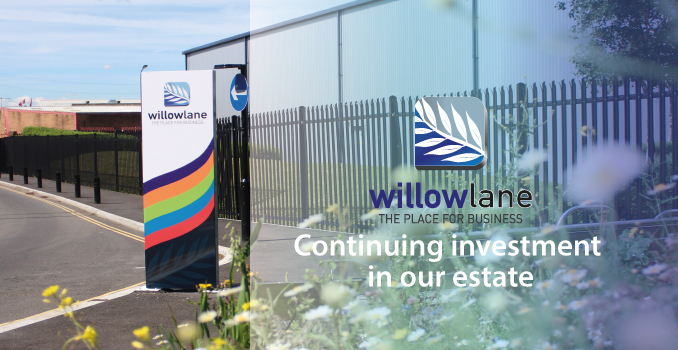 The Willow Lane Trading Estate has been a well established centre of Commerce and Industry for a number of years. Willow Lane has a thriving community of businesses who cover a wide and diverse field. They include building contractors and associated trades, event services, trade waste companies, food manufacturers and providers, timber merchants, motor repair services, records storage and data management, printing services, engineering companies, IT services, suppliers of plastic products and materials double glazing and window suppliers, furniture providers, removals and logistics, chemical distributors, water treatment solutions, training services, cleaning providers and more. 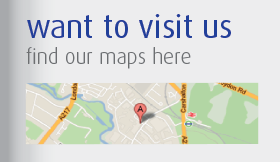 Willow Lane is a Business Improvement District (BID) where the businesses successfully work together to enhance the commercial and trading environment of the area. 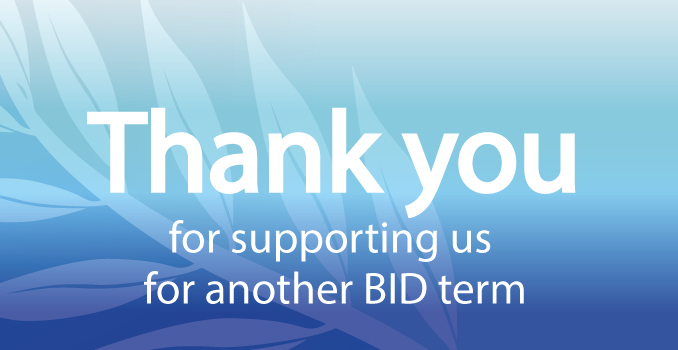 What BID service would you most value?